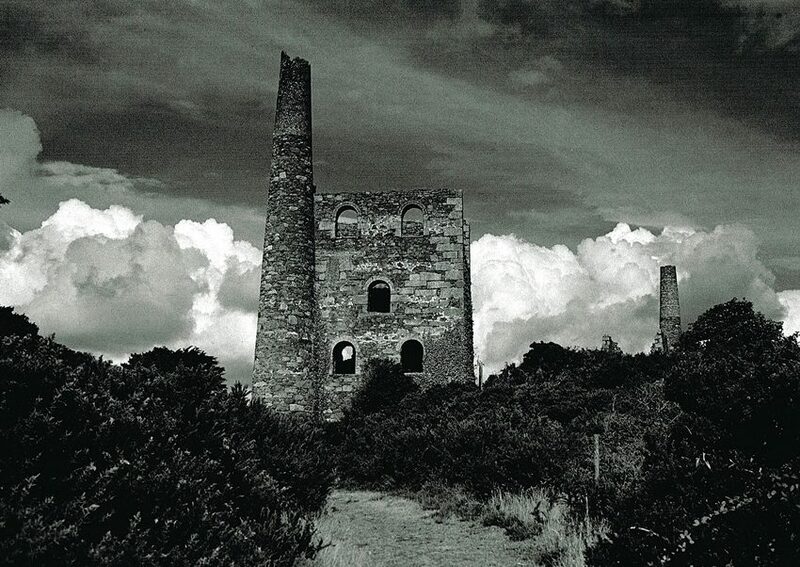 Cornish Mine Images, this website is built around my love for Traditional 35mm Black and White Film Photography, Cornish Mining History and the wonderful scenery and history of Cornwall. From small beginnings it has grown to over 200 pages containing over 4,000 hand printed photographs. 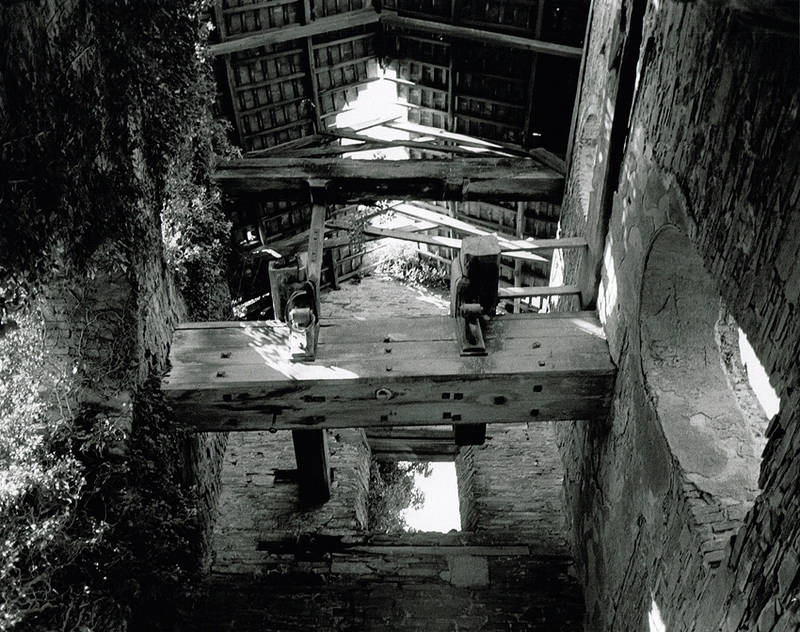 Cornish Mine Images: This is the interior of the Pumping Engine House of New Consols Mine, taken in the early 2000’s. Click on the image to see the full page of this amazing site. 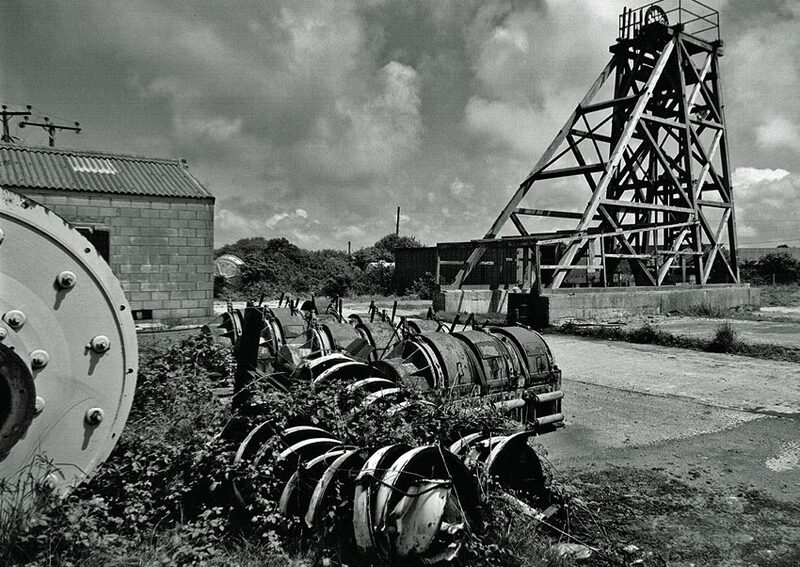 Part of the new layout of Cornish Mine Images. 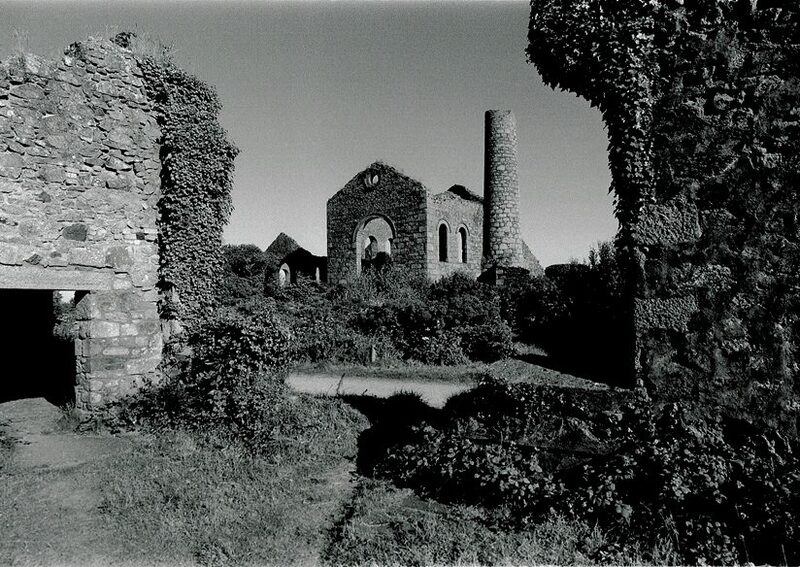 Cornish Mine Images is a site for you to enjoy. Many of the photographs on the pages were taken in the 1990’s and are most certainly unique. It has developed into a resource and I get frequent information and image requests, to which I always help out where I can. 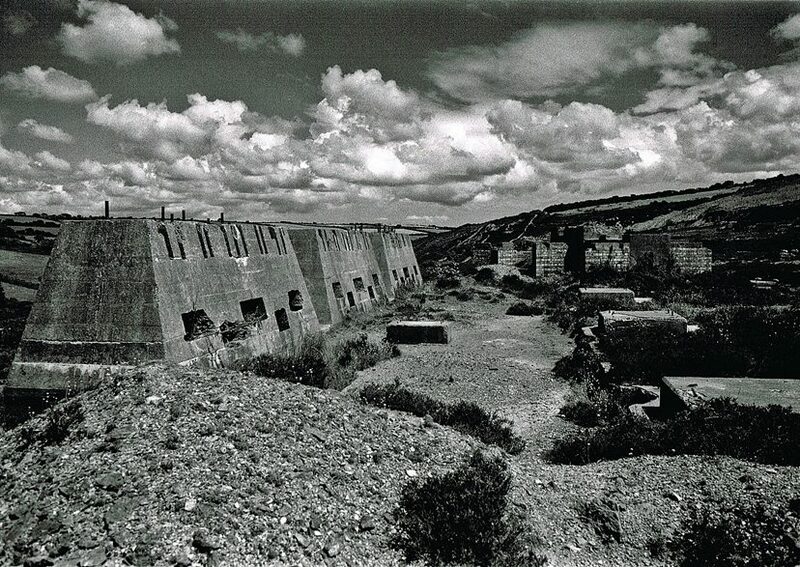 All the images on this site are taken, processed then hand printed in my darkroom. Finally then they are scanned in, it is a lot of work which takes a huge amount of time and effort, but it’s worth it. To aid navigation, each page has a link to the next at the base. Useful links to other sites are within the page text. 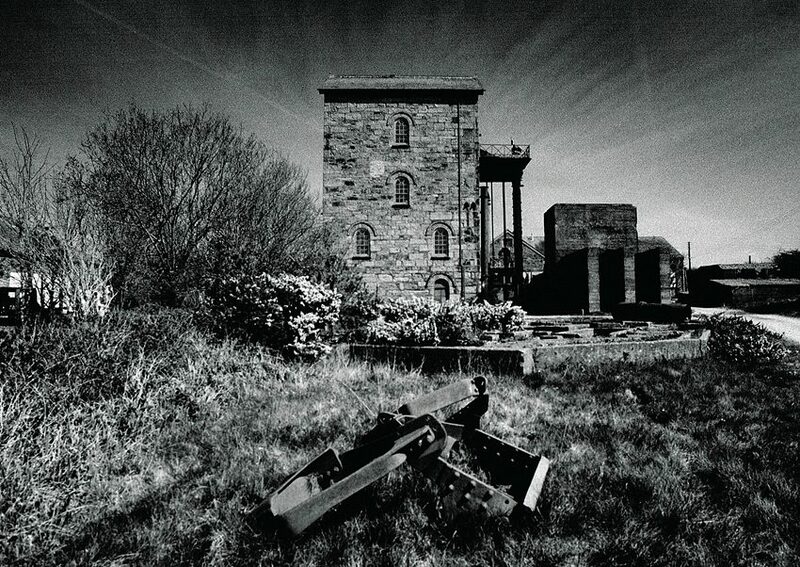 Cornish Mine Images: This is the headframe of New Cooks Kitchen Shaft at South Crofty Mine. This was taken in 2016. 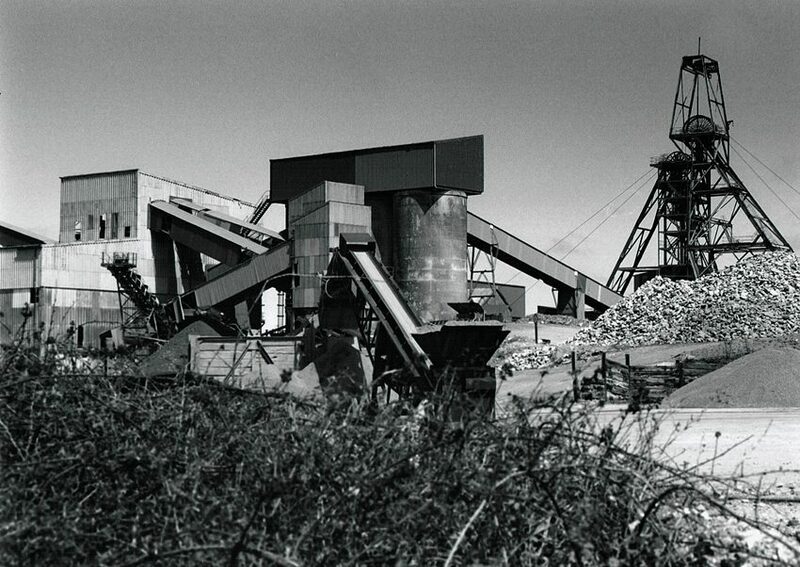 Click on the images to see the extensive South Crofty Mine pages. 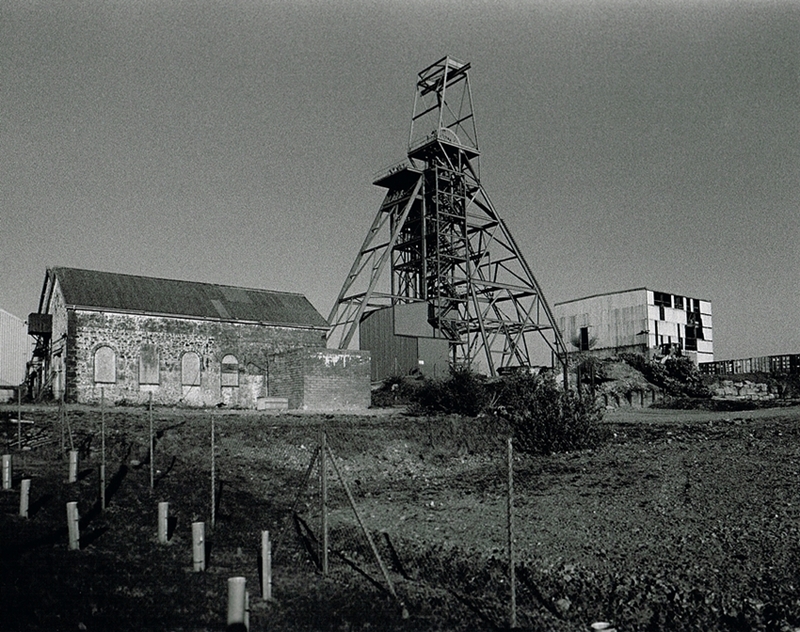 Part of the new layout of Cornish Mine Images. This is a personal site to which I have had no funding, I make no commercial gain. 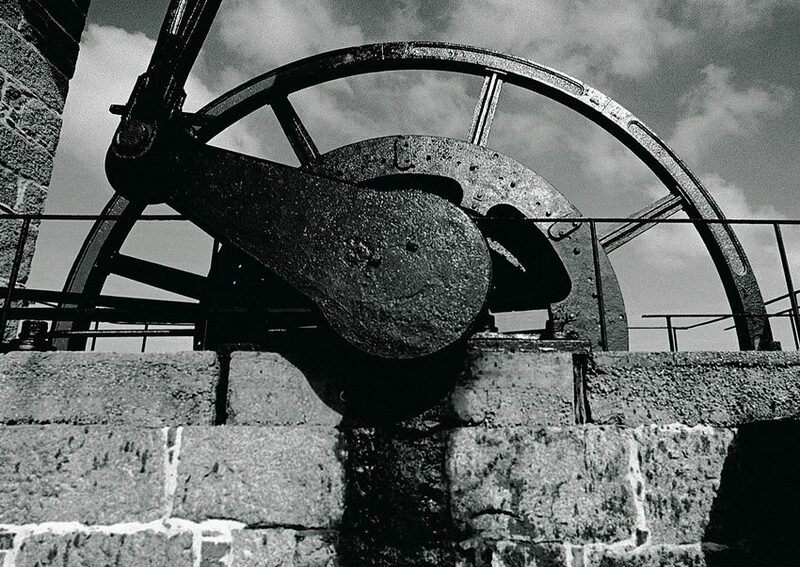 I do it to give something back to the County of Cornwall and the men who worked and died in the mines that made the area famous. 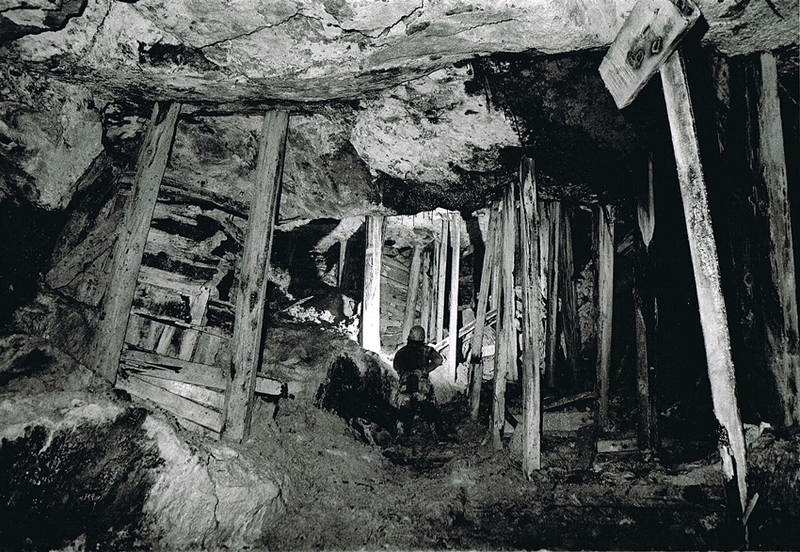 Cornish Mine Images: Underground in a disused Cornish Mine. Some of the sights underground can really take your breath away. This forest of timber was put in place by men whose only light came from spluttering candles. 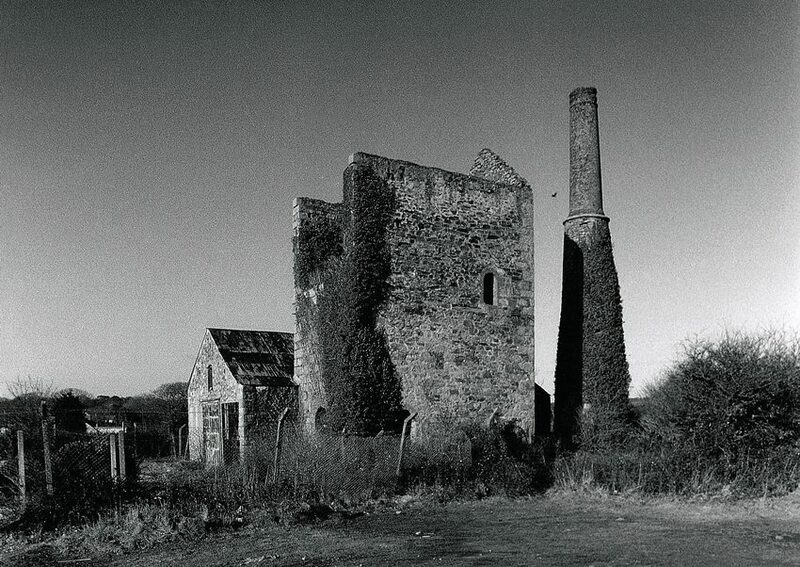 Click on the image to see all the pages of Cornwall Underground. 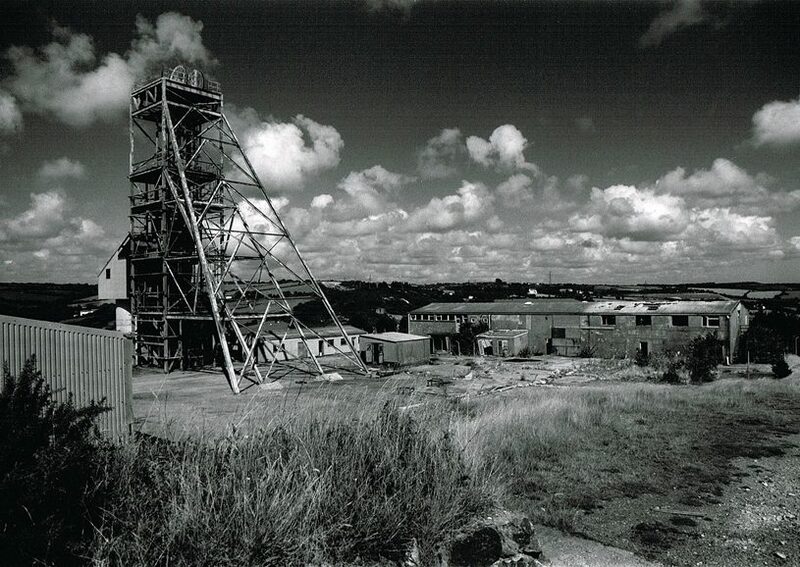 Part of the new layout of Cornish Mine Images. This is an ongoing project that has turned into my life’s work. My Saturday morning’s are spent in the Darkroom adding to the extensive image library. As a result all the negatives from the 1990’s have been printed. Also the South Crofty images are being gradually updated and new pages are regularly added to the site. 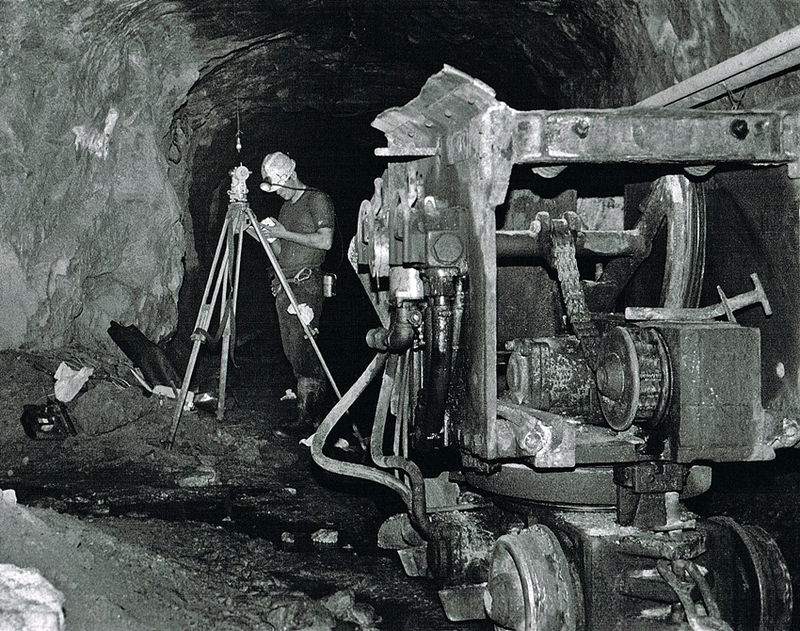 Cornish Mine Images: Finally Mine Surveyor Andy Seager taking measurements in a drive. 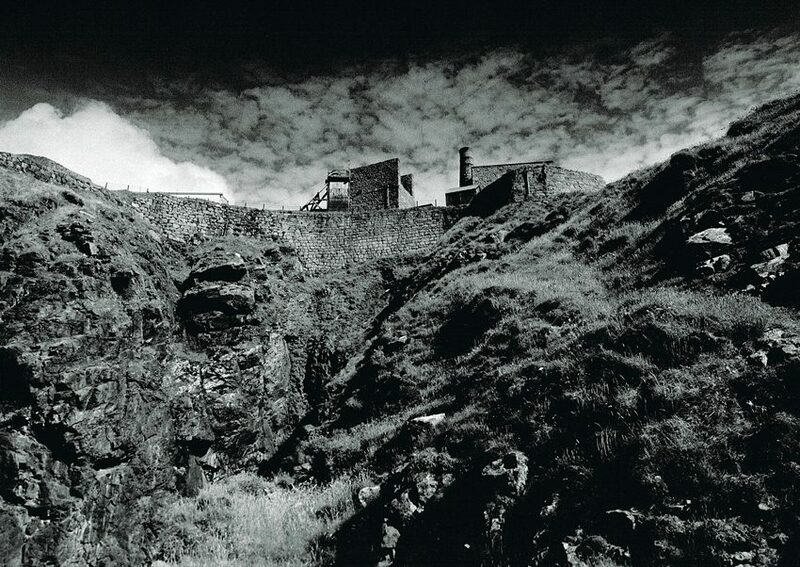 This was taken over 2,500 ft underground in South Crofty Mine in the 1990’s. I have probably the largest collection of images taken in the mine when it was in full production before the closure in 1998. 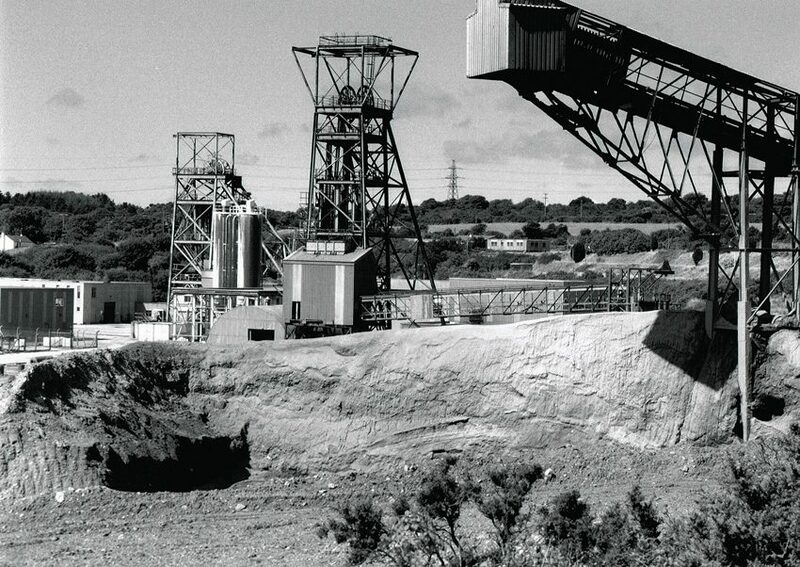 Click on the image to see the introduction page to Cornish Mine Images South Crofty Mine Underground. All the images are Copyrighted, and unless stated otherwise are owned by me. Therefore, please do not copy or use in any way without gaining permission. The music on this page is published here with the permission of the Holman Climax Male Voice Choir. There is a Facebook Page for the site which has become very popular. I post news and new images on there so please like the page. Thank you for all the support, the visitor counter grows every day. Also thanks to my fiance Tracy, who joins me for every walk around her home county of Cornwall. Finally, if anyone would like to leave a comment about this site follow the Link below. Register then log in to use the website. Many of these sites are on private land. All images have been taken with permission from the relevant land owner. 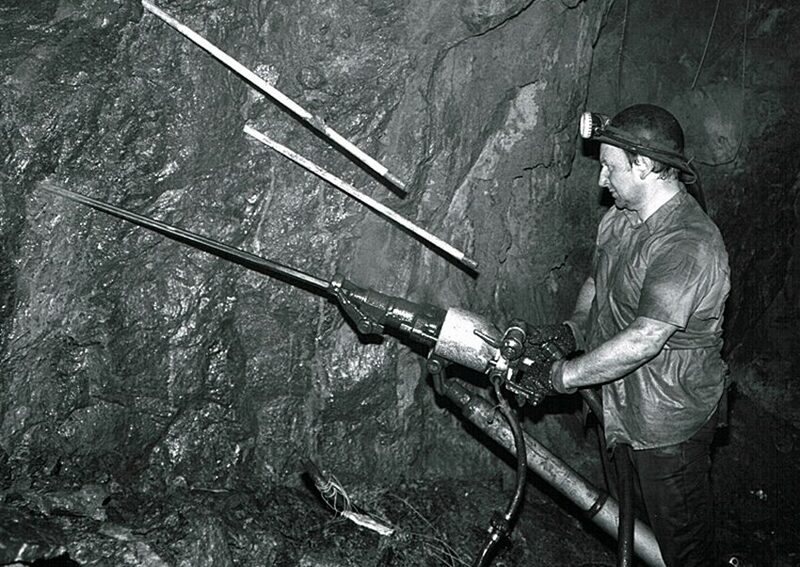 Mine sites are dangerous places to be, underground even more. So please use common sense. Just because there are images here, it does not infer access, or that the site is safe to visit.